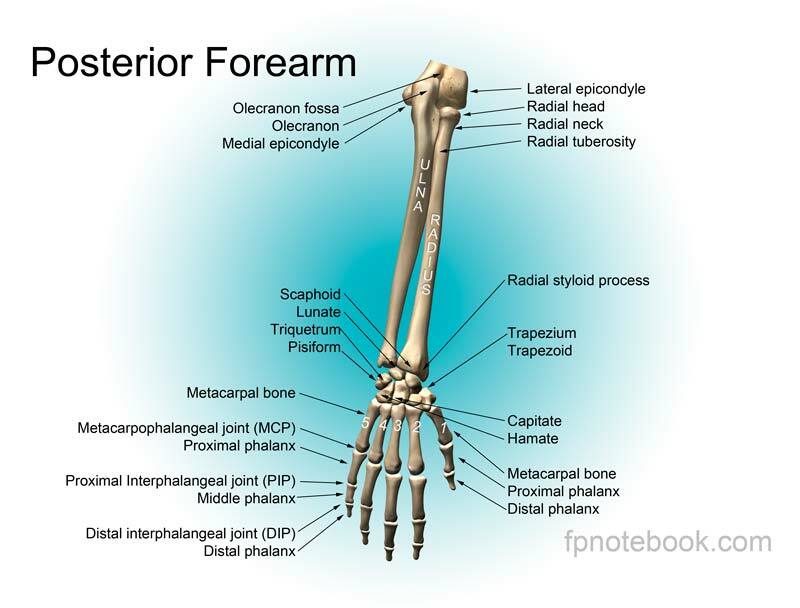 Definition (NCI) Any of the small bones of the wrist joint, located between the radius and the ulna and the metacarpus. Definition (MSH) The eight bones of the wrist: SCAPHOID BONE; LUNATE BONE; TRIQUETRUM BONE; PISIFORM BONE; TRAPEZIUM BONE; TRAPEZOID BONE; CAPITATE BONE; and HAMATE BONE. Definition (NCI) The area of the body located between the antebrachial and metacarpal regions. Definition (CSP) region of the upper limb between the forearm and the hand. 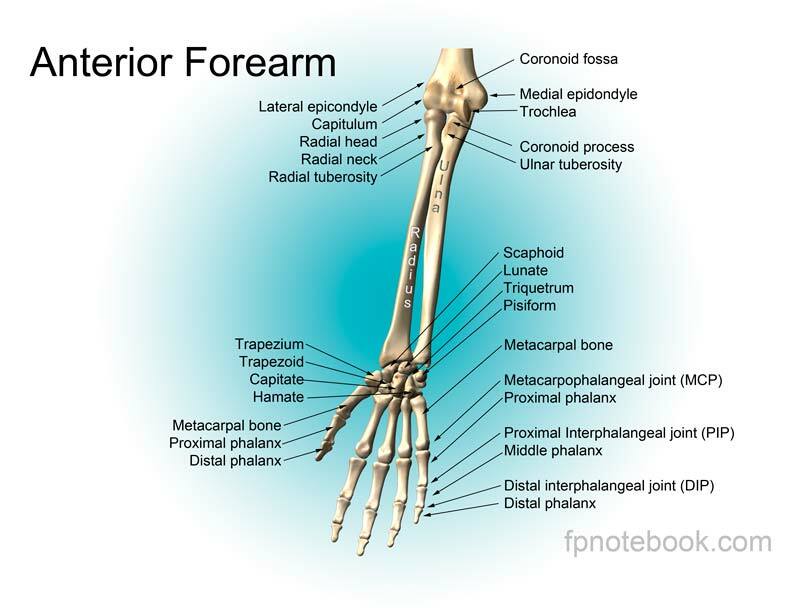 Definition (MSH) The region of the upper limb between the metacarpus and the FOREARM. Definition (MSHCZE) Vazivová chrupavka, která tvoří trojúhelníkovitý chrupavčitý celek v KLOUBU ZÁPĚSTÍ. Definition (MSH) Fibrocartilage that makes up the triangular fibrocartilage complex which is found in the WRIST JOINT.